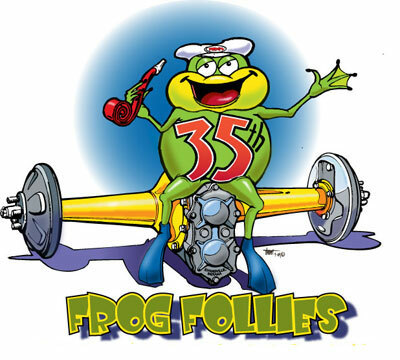 E'ville Iron Street Rods Ltd. Presents "The Annual Frog Follies Street Rod Show"
*All games and activities are for registered participant of the Frog Follies or family member. Copyright © 2017 E'ville Iron Street Rods Ltd Inc.
All rights reserved. Last update 2/15/17 .